Kerala Tourism social media page made headlines the day before yesterday for trolling the Karnataka Election verdict. Now the Kerala Tourism Facebook page, which has garnered 1.5 million likes, secured first place among FB tourism pages of all states across the country in 2017. The ranking is done by Facebook based on total engagement with tourists that included reactions, shares and comments from January 1 and December 31, 2017. 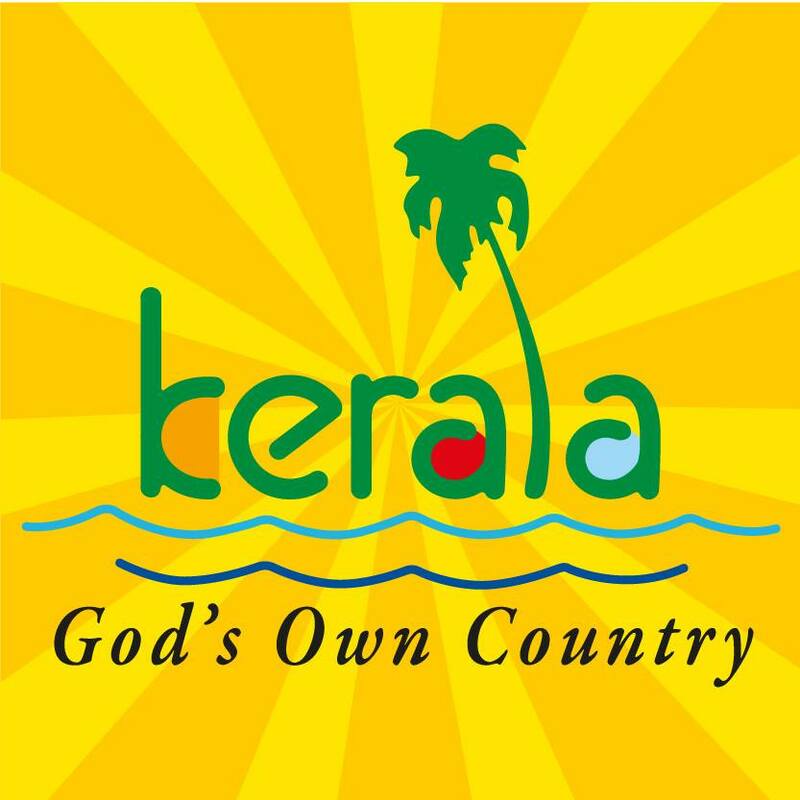 The Kerala Tourism page pushed the Jammu and Kashmir Tourism department’s Facebook page to the second place, while Gujarat’s page came third. The list was released by Facebook on Wednesday. On May 15, Kerala Tourism’s twitter page has invited the Karnataka MLAs to “unwind” at the safe and beautiful resorts in Kerala after the election results. The tweet won over people on social media. State Tourism Department’s digital marketing budget has been increased to 15 percent this week.